Dropping an year for JEE Preparation? 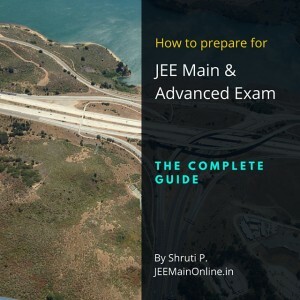 Here is our extensive guide on JEE Main and Advanced Preparation for droppers. There are tens of thousands of people dreaming the same dreams as you are, aiming for the same college you are – the prestigious Indian Institute of Technology (IIT) Bombay. Of course, these numbers wouldn’t have been a problem if there were unlimited seats in all streams of engineering. But unfortunately, that is not the case. The fact that only a few selected people get into the IIT’s is what makes these colleges so exclusive and respected. IIT is the dream college of thousands and with good reason. Of course, when there is an intake of only about 9000 students every year (in all streams) out of a whopping 1.3 lakh students appearing for the JEE Advanced and 14 lakh appearing for JEE Mains, the dreams of many are shattered. It is only plausible that many of the people that failed to do well take a drop year to prepare for the college that they have been working for, for the last few years. JEE droppers are only given a maximum of 2 attempts and hence, it is important that they make each of their attempts count and go through all the important JEE topics thoroughly. Very often, even really bright students who are academically excellent fail to make it in the first attempt itself and that is really saying something. If IIT’s accept only the best, how come a lot of the best are left behind? This has a lot of simple yet very common reasons. This could be because the JEE giver didn’t manage to cover the entire syllabus and understand all the topics thoroughly by the time of the JEE. Moreover, it is unfortunate that the final board exams and the JEE dates clash, to some degree. So it is of utmost importance that the student strikes a balance between studying for the JEE and the boards. Very often the one thing that keeps a brilliant student from reaching his/her maximum potential is the lack of hard work – no matter how smart you are, if you don’t put in enough efforts the hard worker will always defeat you. This article will discuss a wide range of topics and will give you, if nothing else, a point to start at if you have taken a gap year to prepare for the JEE exam. We will talk about everything from whether to take coaching classes or not, a study plan, the right time to start a test series and some useful strategies. 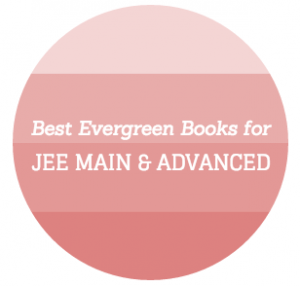 Before going ahead, it is a good idea to go through our Topper’s Guide to JEE Main & Advanced. First and foremost, don’t think of this one year as a gap year – as many people refer to it. Don’t let others and you yourself call a dropper or a repeater – coz you are not one. A gap year suggests that this one year is a void, a gap, there’s nothing going on. 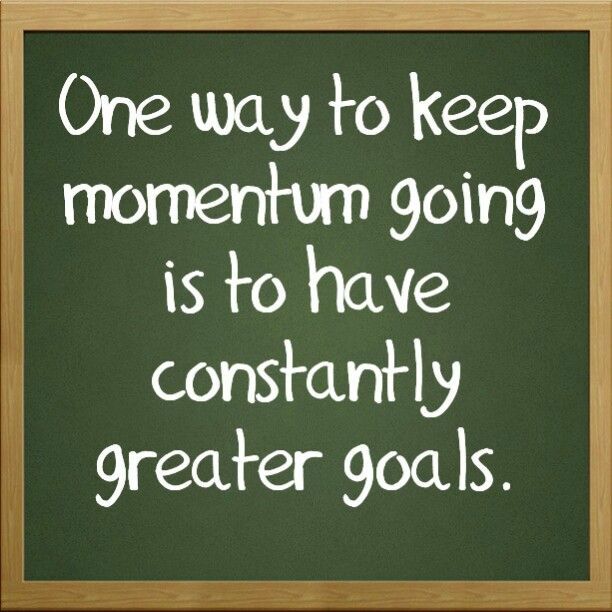 Refer to it as a preparation year or as something that gives you the inspiration to work and work efficiently. Calling it a gap year is not just misleading to others, but also misleading for yourself! 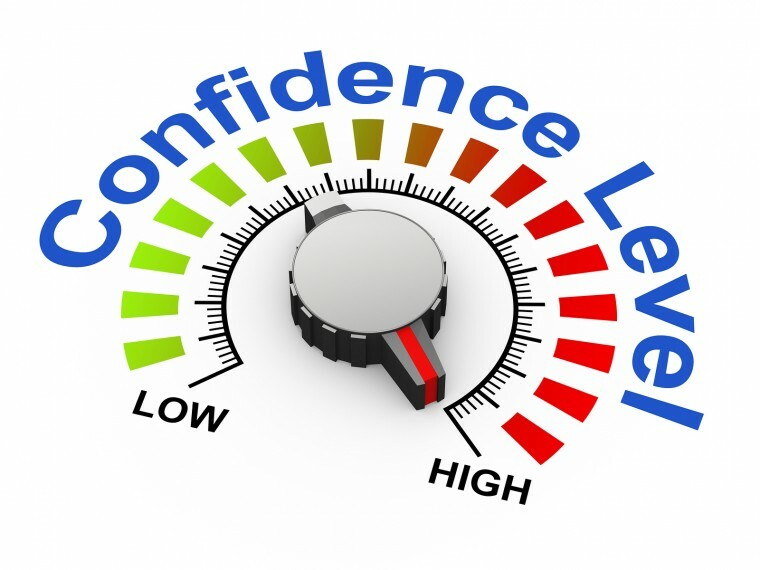 Let us touch upon the pressing issue that most droppers face – is Coaching required? According to us, it is important that you have at least one year of coaching in the three years of your preparation. If you have already had this one year of expertise, you can now stick to home preparation. However, if you had not been a part of any coaching classes in 11th or 12th grades (specific for JEE), this year would be a good time for you! This is, however not true for everyone. If a coaching class and assignments and deadlines is what allows you to stay on track, you must join one despite having done a year of coaching already. ==> The gist of this is that a minimum of one year of coaching is important. It is also not important for you to join a physical coaching class. With virtual coaching classes and online video lectures for JEE available so easily, physical coaching classes are not the only nor the best means to study during this year! Get your hands onto a place that offers both video lectures as well as practice questions and tests (https://jeemainonline.in/test-series/). Hence, if you plan on going for IIT JEE coaching in this one year, make sure that you strike a balance between things provided to you by the coaching class as well as self – study. It is very easy to find yourself buried knee – deep in assignments and handouts given to you by your coaching class. Make sure that you don’t waste time being perplexed as to what chapter you should study first or what handout you should solve first – instead, stop panicking and thinking and just start instead. While it is important to complete all the tasks that a coaching class gives you, don’t be completely dependent on the work they give. It is important that you take initiative too and pro – actively solve questions from textbooks and books that are used often for JEE prep. By balancing well between work from a coaching class and self – study, you will be able to know where you are going wrong and topics that need clarification. Then, you will be able to clarify the doubts in your classes and discuss it with your tutor. Coming to the students that have either already taken coaching classes some time before or opt to not join the classes this year, you will have to have a well – planned study routine. After your final boards or your JEE attempt, make sure that you start studying right away. Time is not on your side when it comes to preparation for a competitive exam and you want to get in as much practice as possible! Here is a quick tip on how to study 10+ hours daily without getting tired. When you start preparation, it is important that you analyze where you stand in all topics in all subjects. This will allow you to know what topics you are only going to have to revise and brush up and which ones you will have to study in – depth and spend a chunk of time on. It could prove beneficial if you are part of a group where all are like minded. Since you are dropping a year, you should highly think about hanging out with people who have dropped as well so that you can discuss you preparation strategies better. 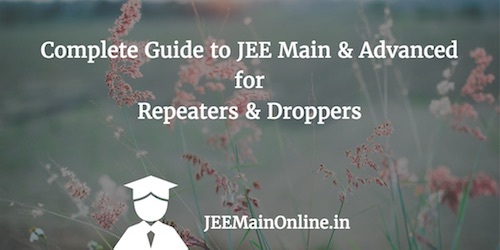 Here is a brand new Group of Droppers & Repeaters for JEE 2019 that I have started: Join Dropper Batch group now→. 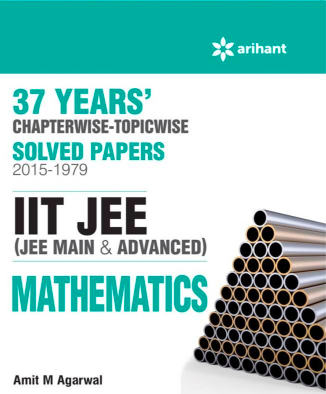 It will help you get started towards more concise and fruitful JEE Preparation. Another problem that needs to be addressed would be what resource materials should one use? If you think you will make it without getting resource materials, don’t even consider it! It is important that this one year of preparation is spent clearing your concepts through rigour alone. You must aim to solve questions from books that provide questions that follow the JEE questions’ pattern. Chemistry: Modern approach to Chemical Calculations & New Pattern Advanced problems in Organic Chemistry. For Inorganic – go through all text book questions in NCERT Chemistry Text Books and the Exemplars. Of course, the books mentioned above are only some of the most widely used textbooks and a starting point for you – in case you are unsure of how to start. Don’t limit yourself to only these books. While these may be the best ones you can find in the market, they aren’t the only ones available! The 1st phase, being the longest, will be till December end or January beginning and will be devoted to studying everything on the JEE syllabus in details. Phase 2 will be a revision of the things you covered in Phase 1 – it would involve solving any doubts or misconceptions you might have. Phase 2 should end a good 20 – 25 days before the actual examination dates. In the last 3rd phase, you must solve as many test series and mock tests as possible. It is right about this time when a lot of websites launch their test series’ and so, register yourself for them regardless of them being paid or free. Make sure that you give these tests regularly and that they are timed well. While giving these tests, you should try and replicate them with regards to the final examination as closely as possible. Try to duplicate the many factors that need to be considered while giving an exam such as the environment, the time of the day, the time gap between attempting a JEE Main and a JEE Advanced paper, your posture and your preparation. After attempting the tests, it is absolutely essential for you to analyze the test and go back to both – the questions you have missed and the questions that you scored negatively in. Based on these questions, all you will need to do all day then is relook at the concepts and bridge the gap. Now, let us come to a trick that can really help you get a few marks in your final exam. Throughout your entire preparation time, it is important that you mark the difficult questions that either took you a while to solve or the ones that you couldn’t solve. By doing this, you will always know where to start when revising and you will avoid solving questions that you already know over and over again. Enjoy. While everything mentioned above are suggestions and some things you should do if you are taking a year off to re – take the JEE, it is really not all there is to do! These are only some of the strategies and study schedules and plans you can use. Hope the article would help me as I am a dropper. I immediately joined catalyser after the results were announced. We have a well planned structure of study which is helping us cover our syllabus timely and we will be left with plenty of time for revision as well. We are giving more importance to the ncert and some of the other books as well but not much and the study material of catalyser also. I think my decision to go for this results in good and I’ll clear IIT this time….. I donot have 75% aggregate in12th board, so I want to repeat both board as well as jee advance, is it possible? Hello sir I have given jee mains two times ,can I have Chance to give jee advance this year? I wanna Thank…to web site…. It had motivated and acknowledged me alot….. Along with all doubts clearances…..
Is there any repeated jee mains exam this year ?? I have completed my 10th exam in 2016 and left studying .In 2018 i take admission in 11th. will i am eligible for jee main and advanced in 2020? I donot have 75% aggregate in12th board, so I want to repeat both board as well as jee advance, is it possible? ?